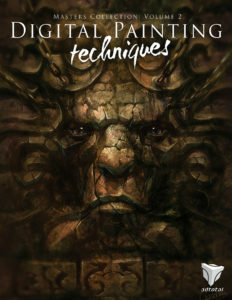 Digital Painting Techniques: Volume 2 offers a large selection of tutorials and tips from some of the best digital artists in the industry today, covering a variety of popular subjects and techniques. Digital Painting Techniques: Volume 2 provides another thrilling opportunity to learn from some of the most accomplished and skilled digital artists from around the world, including top industry professionals Jason Seiler, Jesse Van Dijk, Chee Ming Wong and Carlos Cabrera. The second volume in this up-and-coming series covers a wide variety of themes and topics and provides in-depth tutorials to aid and inspire any digital artist, whether beginner or veteran. 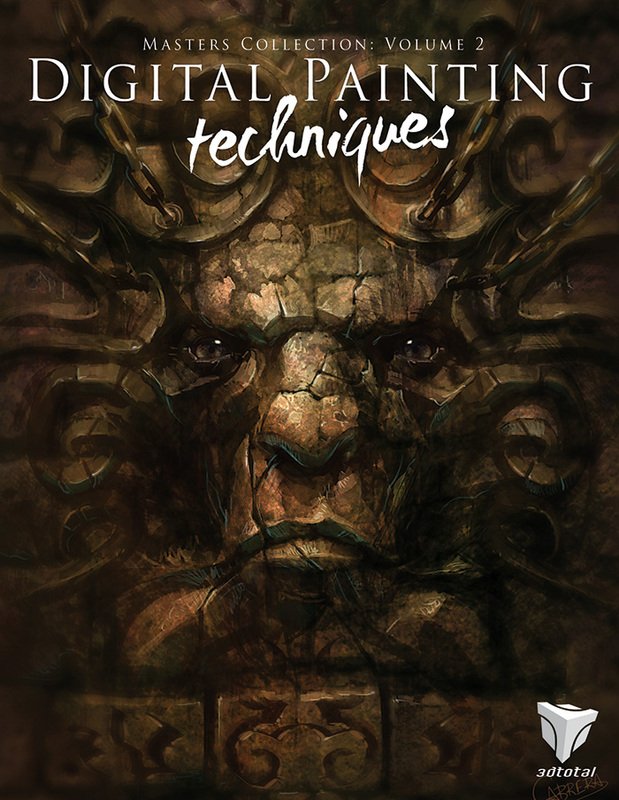 Custom brushes, speed painting, characters and fantasy are just a few of the subjects covered in the chapters of this must-have book, with each tutorial providing a logical and professional approach to creating a digital painting of the highest standard. With additional features including a gallery of stunning artwork and links to free downloadable content such as custom brushes, Digital Painting Techniques: Volume 2 contains a wealth of inspiration and advice, making it a worthy addition to any artist’s bookshelf.